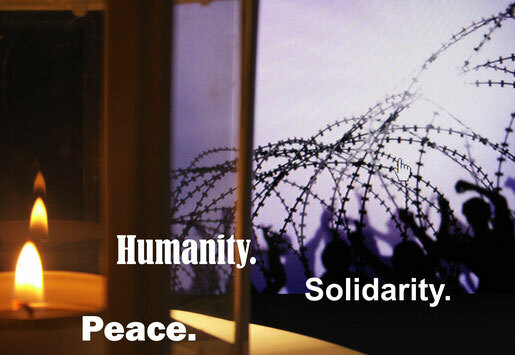 Let's all give a sign against xenophobia and solidarity of all people! A sign by which everyone can participate, worldwide. Nonviolent but powerful - peaceful but relentlessly. in the squares and in all the houses - everywhere! 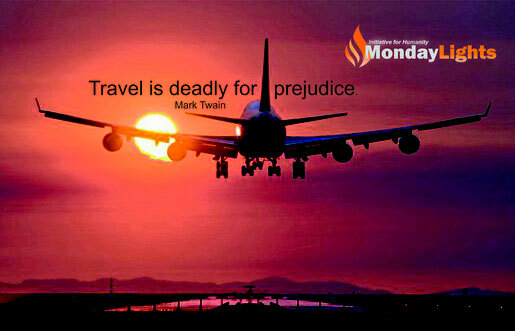 Traveling makes and kills prejudices. In our MondayLights Blog you will be able to read a lot about your neighbors, foreign people and cultures. 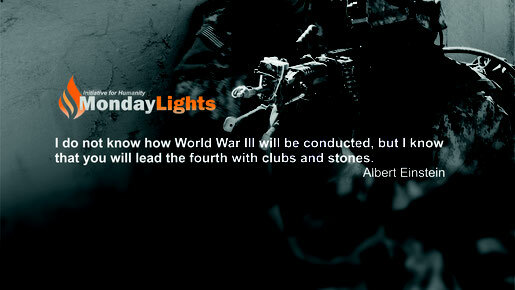 Reasons "MondayLights" are so effective! • A light needs no language. • A light alone causes perhaps nothing, but it illuminates the darkness. • Join! Hundreds, thousands and millions of lights illuminate the world! • Each light in the window, on the terrace, and in public places is a sign.